Taking the bus is a great way to reduce the cost and environmental impact of your commute. For local bus service routes and schedules, link to the provider in your area below. You may also click different regions on the Local Routes map, to see what service is available in your community. 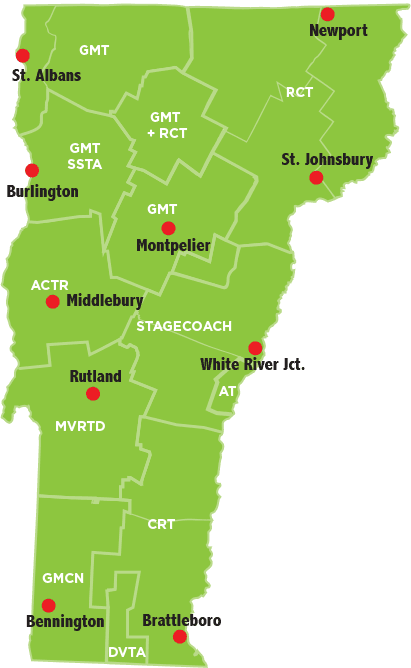 The following providers offer regional public transportation. Check out our video on local bus routes! No matter where you start your day, find the bus that will take you where you need to go.